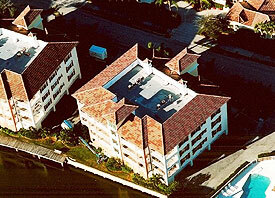 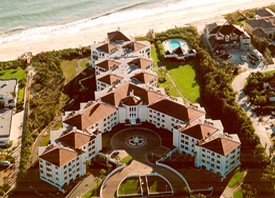 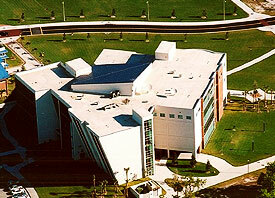 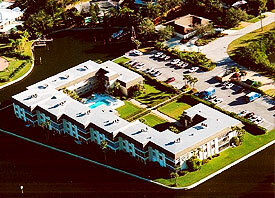 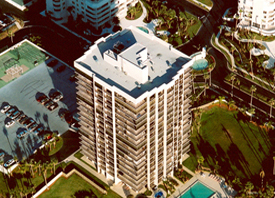 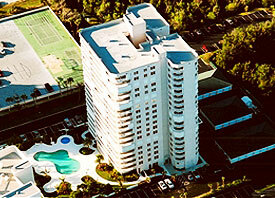 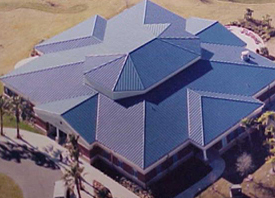 The Roof Authority, Inc., has been an industry leader in quality since 1993! 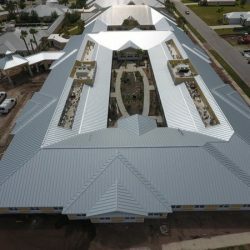 Whether you are looking for new roof installation or need your old roof repaired or maintained, The Roof Authority, Inc. has a wide range of experience working on large-scale roofs for commercial/industrial buildings as well as residential homes. 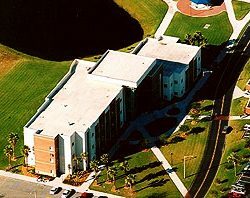 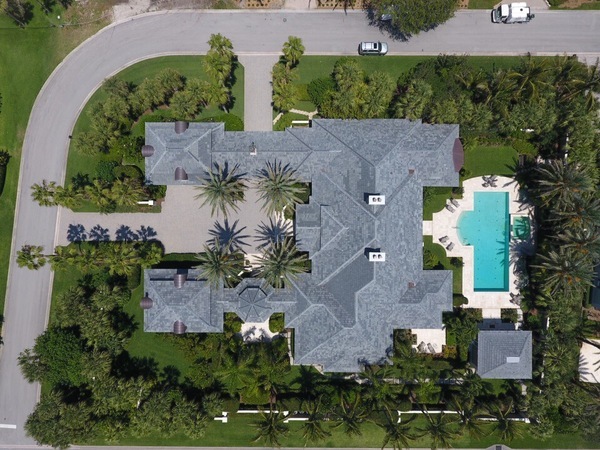 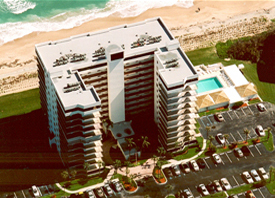 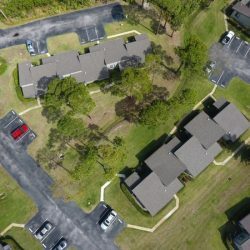 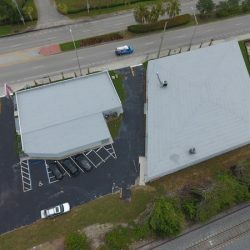 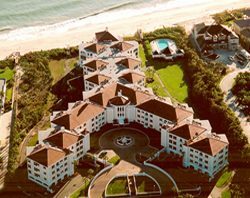 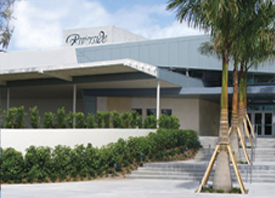 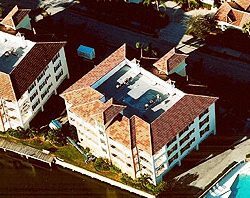 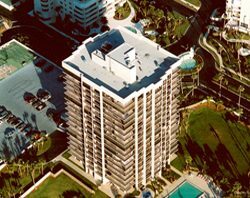 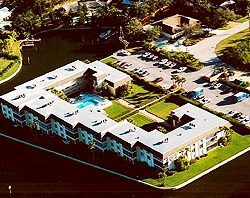 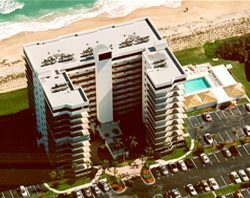 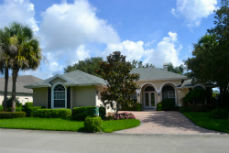 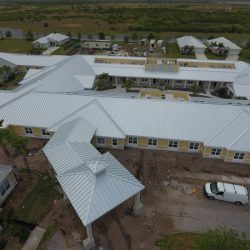 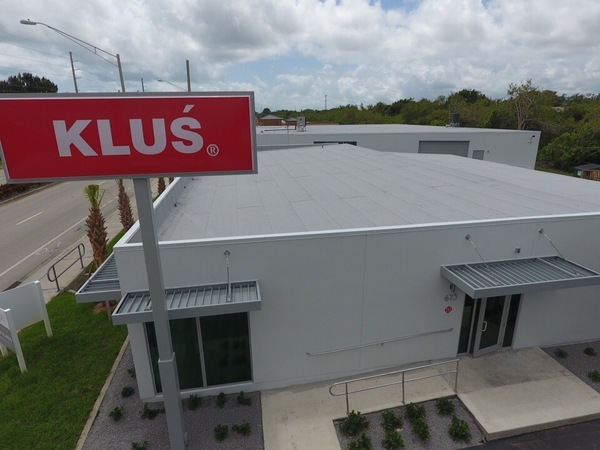 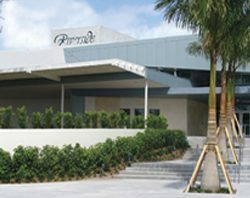 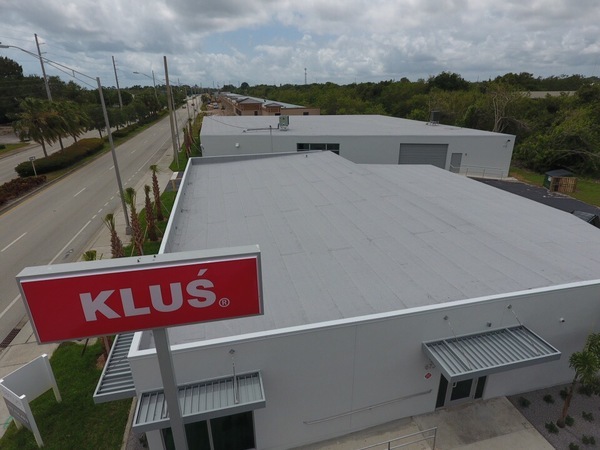 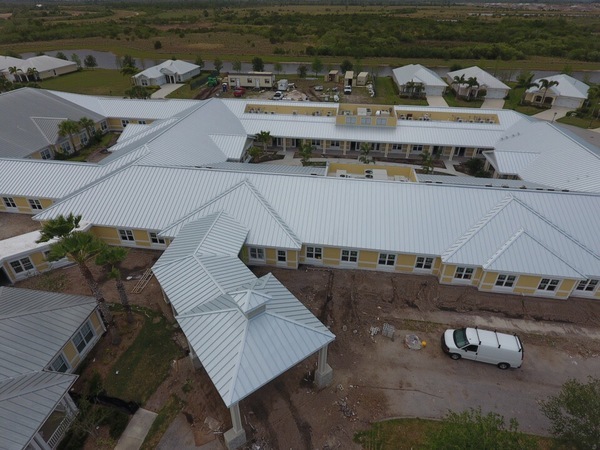 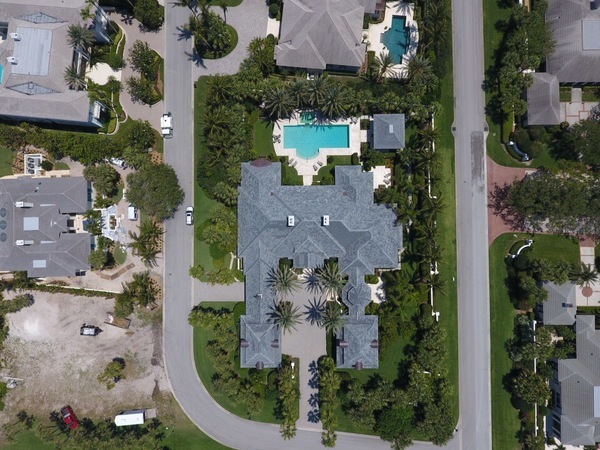 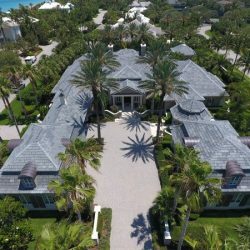 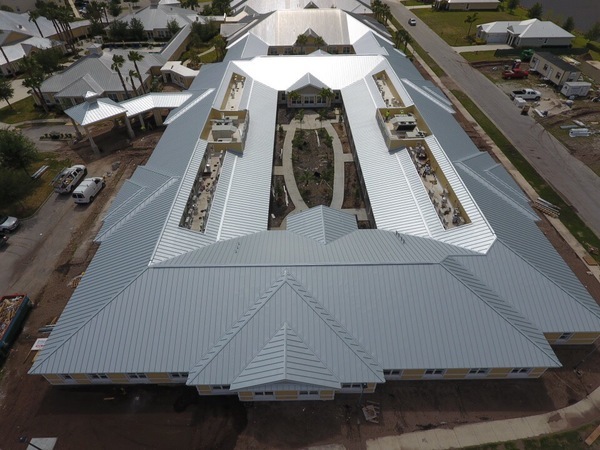 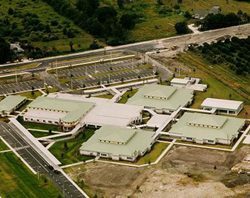 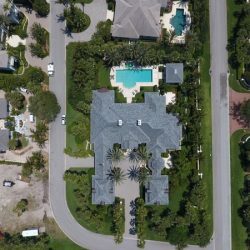 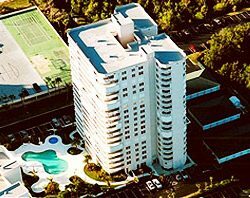 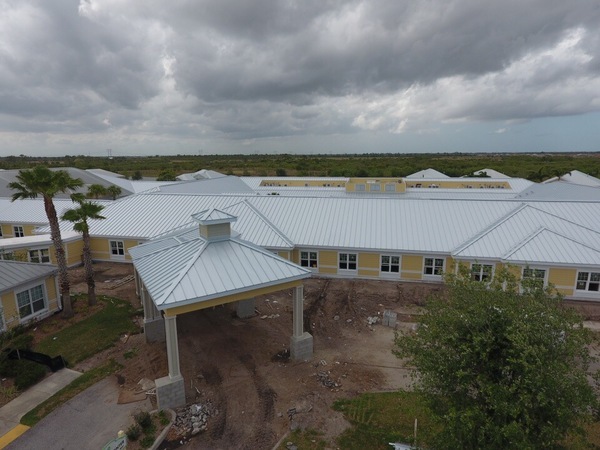 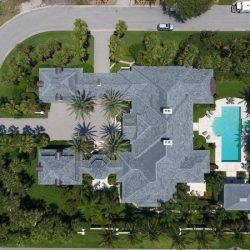 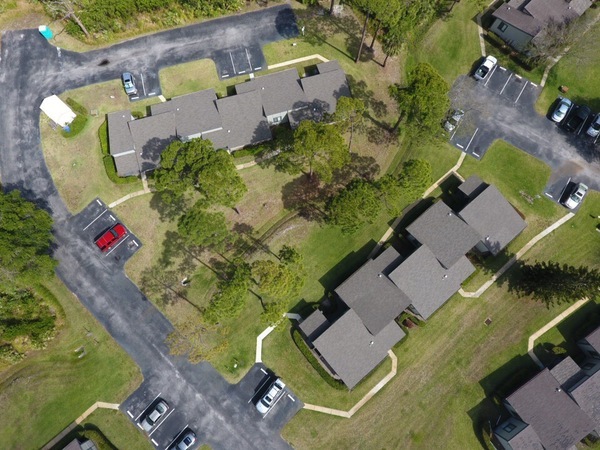 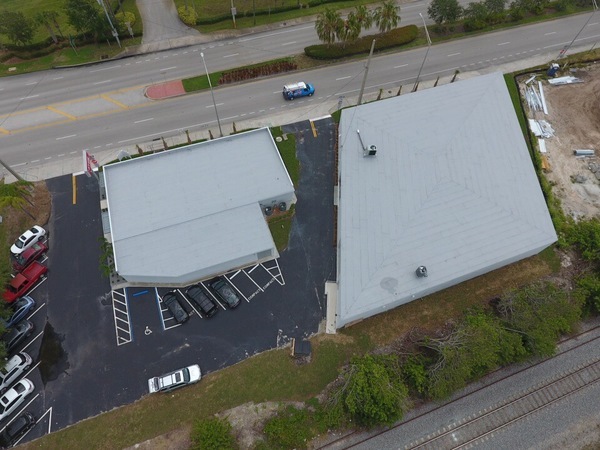 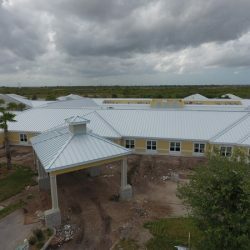 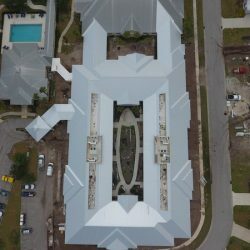 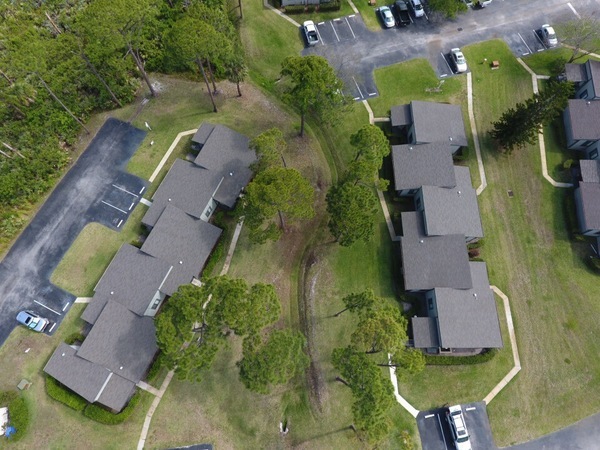 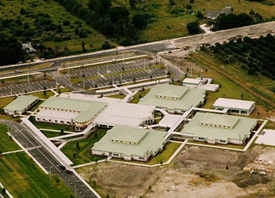 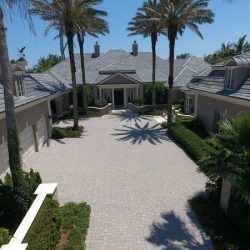 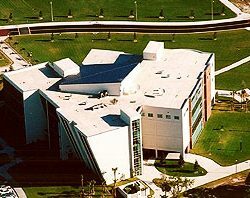 We are a Fort Pierce roofer who has seen it all and done it all, and no matter what size project you have, we are confident we can handle the job better than any other company in the business. 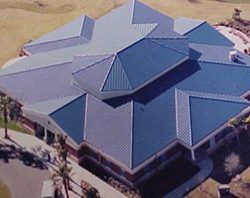 Please take a moment to look over some of our past jobs and know that your roof is in the best of hands—ours! 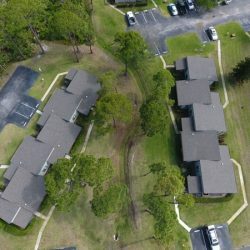 To get your free estimate, contact us today! 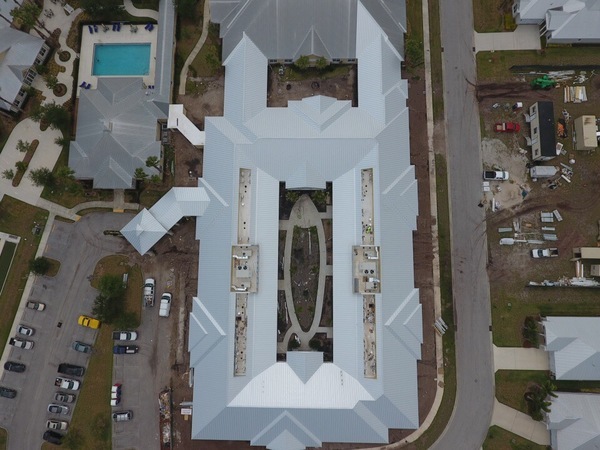 You’ve seen what we’ve done for others – imagine what we can do for you! 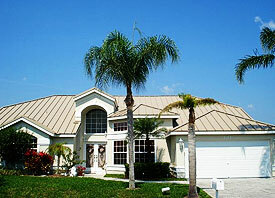 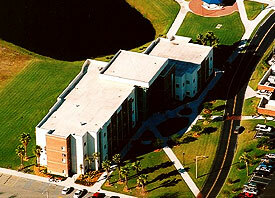 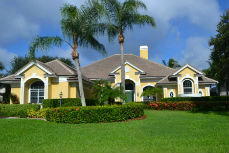 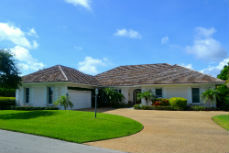 Call The Roof Authority, Inc. today at 772-468-7870 for your FREE Estimate.